Glide Gear POV 100 Helmet: this rig can handle cameras weighing 3lbs or less. It has a fully adjustable mounting bracket and 9 counter weights for heavier cameras. Works with DSLR cameras in addition to smartphones. SELDI: great for selfies, POV videos, and other shots. 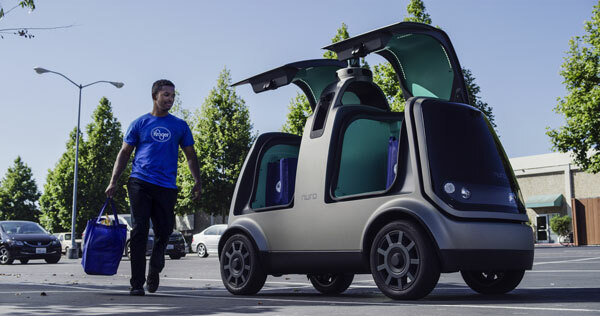 It slides over your head and rests on your shoulders to let you record the world around you hands-free. It can replace a tripod, hand grip, stabilizer, chest mount, and selfie stick. Povie: edelkrone is behind some of the most innovative sliders and tools for video pros. Povie is a wearable device for shooting point-of-view videos. Great for how-to videos too. 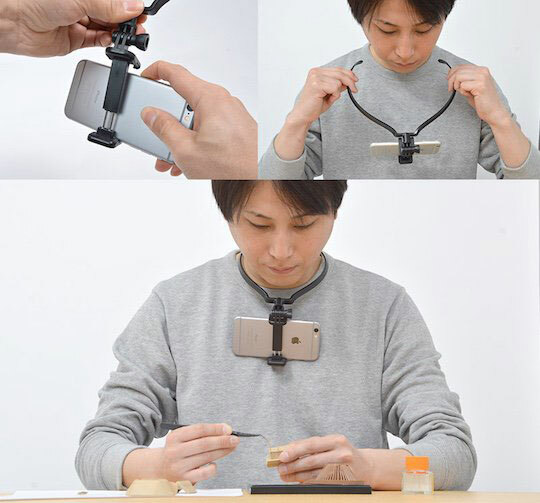 Smaneck: a hands-free neck holder for your iPhone. It lets you record videos and capture special movements from your point of view. Doesn’t weigh a whole lot either. 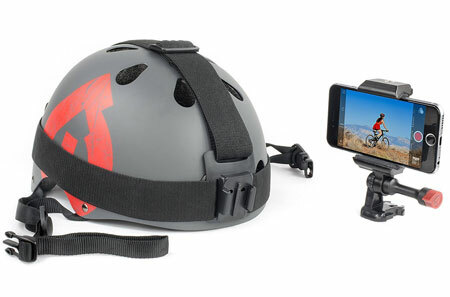 iPhone Helmet Strap Mount: a pretty affordable solution that lets you strap your iPhone to your helmet to capture all your adventures. Have you found better iPhone POV rigs? Please share them here.